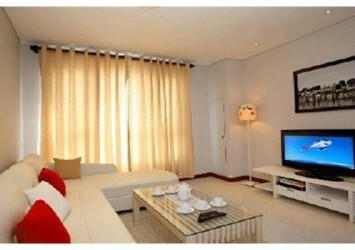 Area: 250 square meter. 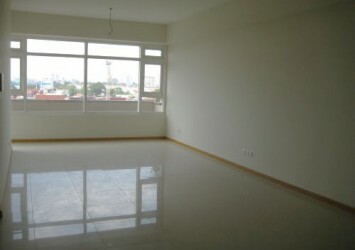 Price: $4,800 / month. 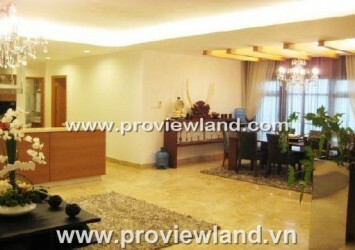 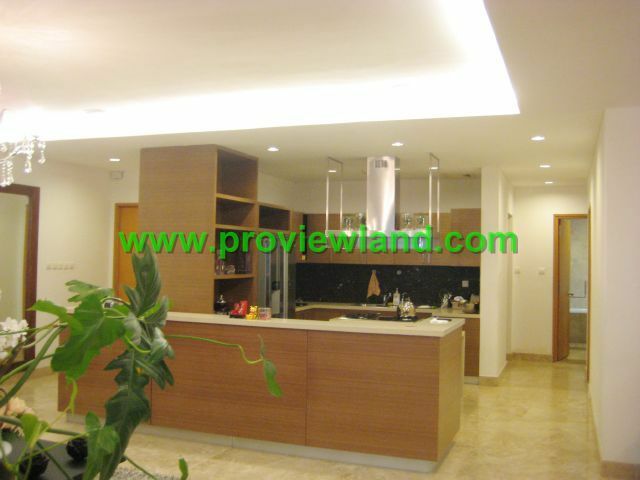 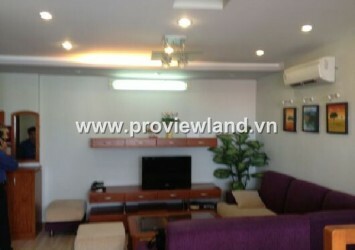 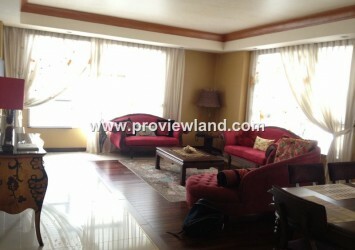 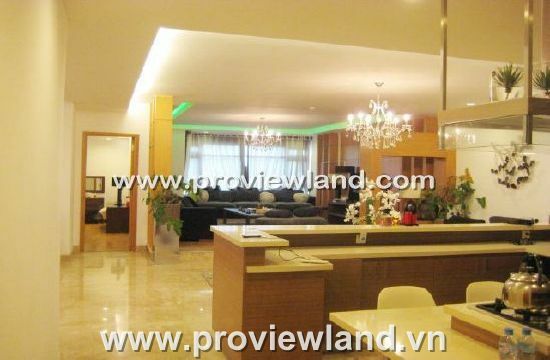 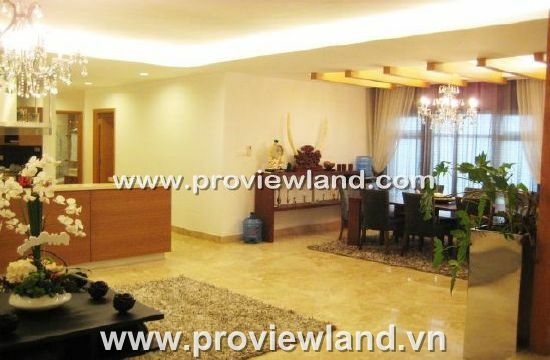 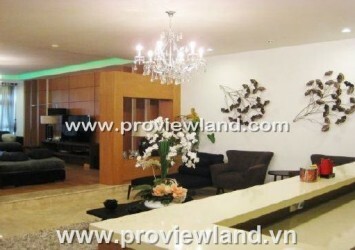 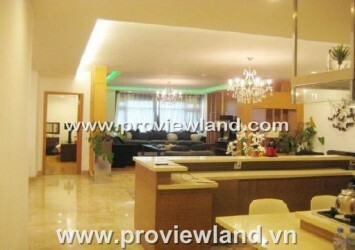 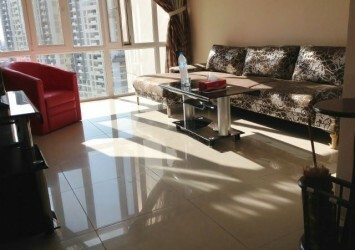 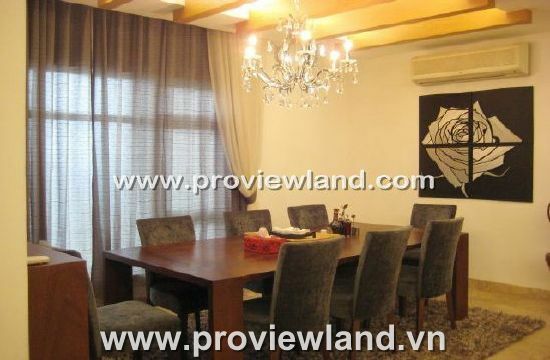 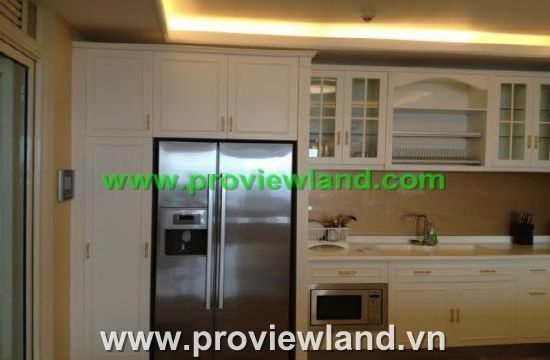 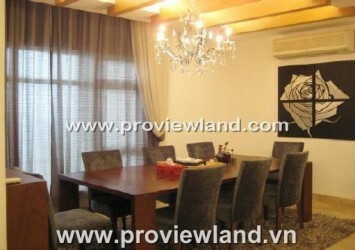 A very nice luxury apartment in Binh Thanh District. 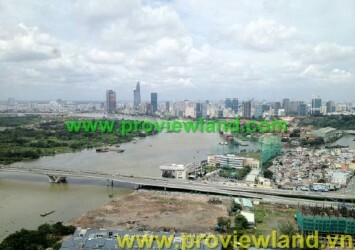 Nice view. 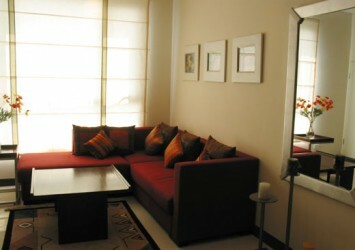 Just 10 minutes to get to the city center.